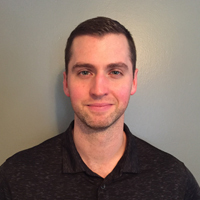 Noah Harrison, PT, DPT, CMP, is a licensed physical therapist with a doctorate degree in physical therapy, and an experienced strength and conditioning coach. Restoring and establishing strong and resilient individuals is his passion and expertise. He enjoys and has extensive experience in helping folks of all athletic levels reach their rehabilitative, strength, and fitness goals.